Oh I’m baking cookies, sweetie. I’m baking. I got this new recipe that is so easy and I love it!! Well that’s how you bake, dear. What’s more, these cookies are good, like really really good. They are the perfect size and shape, thick and chewy but quite petite really. In the four weeks I have been here Cindy has made this recipe six times. That is almost an absurd amount of baking for her. I am quite certain I can count the number of times she has baked anything on two hands, and that number is pretty close to six. 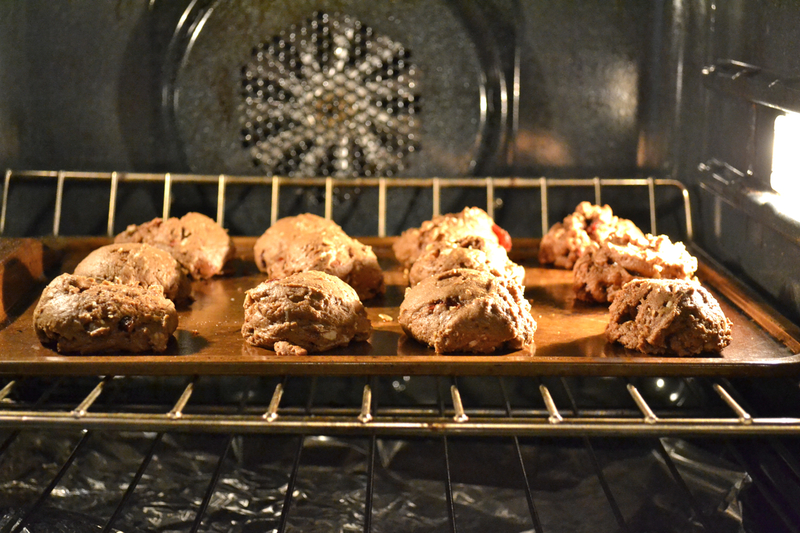 Active time: 15 minutes, Inactive time: 42 minutes; Makes 12 cookies. Preheat oven 375• F. Melt butter in a small pan (not the microwave). Add both sugars; stir and let cool. 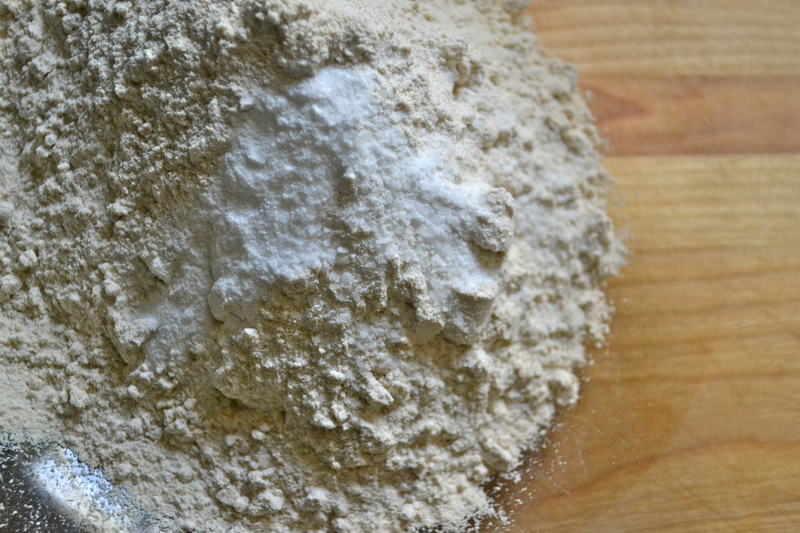 Mix flour, baking soda and salt in a large bowl. Add chocolate chips to the flour mixture. 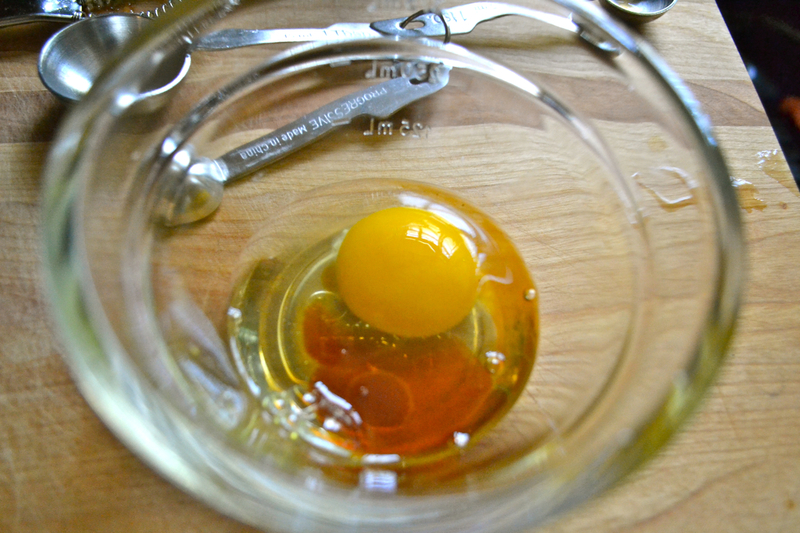 In a small bowl, beat egg lightly with a fork; and vanilla and stir. Add egg mixture to cooled butter mixture and mix well. Add butter mixture to flour mixture and mix together until the flour is incorporated; chill in refrigerator for at least half an hour. Grease a cooking sheet lightly with cooking spray. 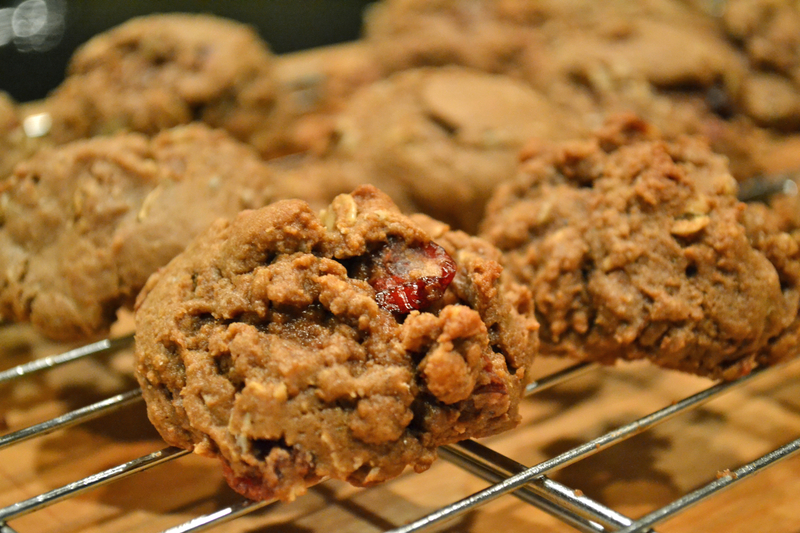 Using a small ice cream scoop, scoop out batter – should make 12 cookies. 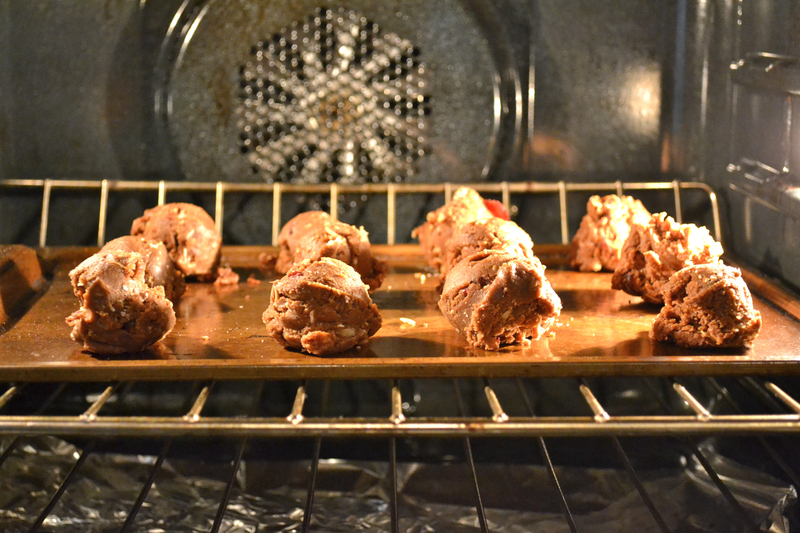 Bake for 12 minutes exactly. Do NOT over bake. Remove to a rack and let cool. Enjoy! And I am the Karin in the title!! Your mama made the recipe SIX times? 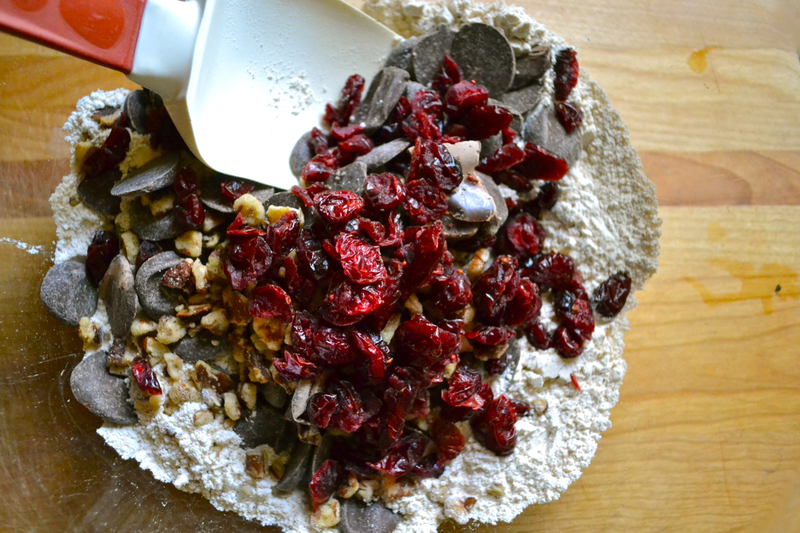 This is the best chocolate chip cookie recipe ever.